The YouTube community went into something of an uproar recently. What happened? 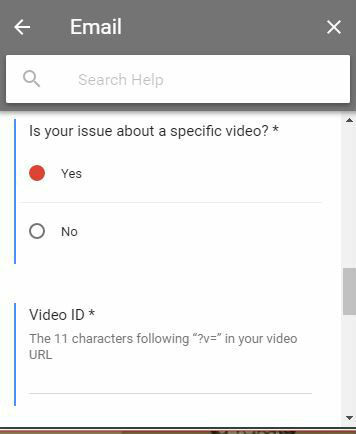 YouTube decided to become more transparent about its actions. Overall, that’s a good thing. However, the move inadvertently raised fears of getting demonetized by YouTube. 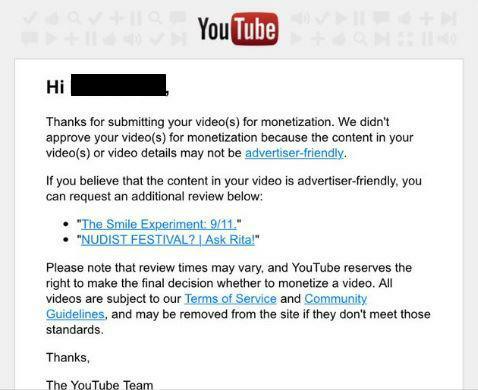 To be “demonetized” means your video will not earn money – no matter how many millions of views it might gain. Because some Youtube members make a living exclusively via the website, their fear is understandable. Even so, there’s no reason to panic. Just follow a few simple steps and demonetization will never be a worry for you! How often do you stop to read a website’s terms of service before joining it? If you’re like most people, the answer is “practically never.” Well, that’s a habit you’ll have to break with YouTube. 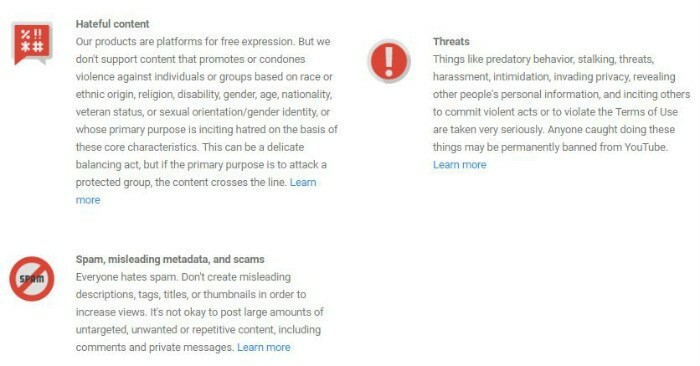 Before uploading anything – especially for profit – you should read YouTube’s community guidelines. 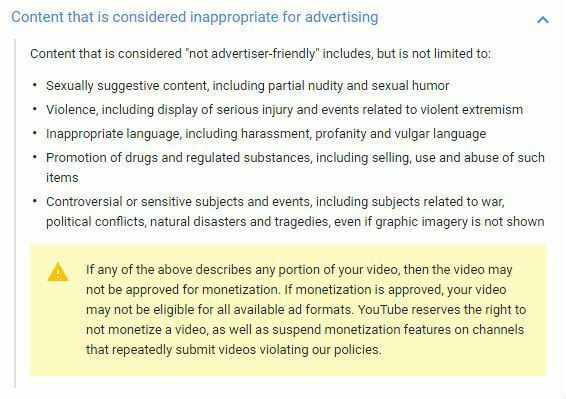 YouTube has strict rules regarding sexual, violent, or otherwise graphic content. 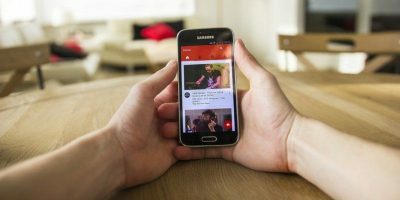 It’s worth noting those videos are most likely to miss out on ad revenue. How does getting demonetized by YouTube work? Well, it’s not YouTube as much as it is the advertisers. 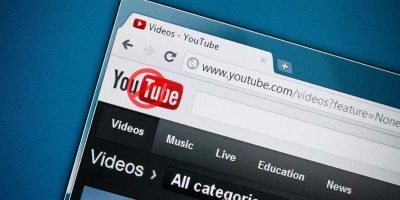 Those forced ads and banners you see everywhere provide YouTube with ad revenue. That is, ads generate income for the site. That income is how YouTube is able to pay users who create popular content. 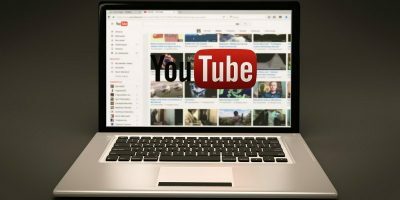 Advertisers want exposure on certain videos more than others: YouTube videos relevant to their brand, very popular and family-friendly videos, videos that go viral and are discussed all over the internet. 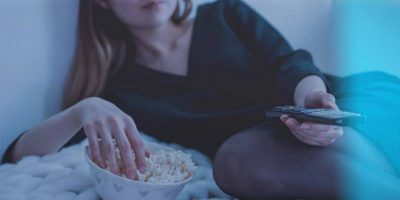 However, advertisers also have a right to disassociate themselves with certain videos – namely, the ones called out in the previous section. 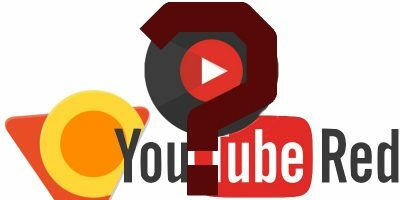 What is your ultimate goal for sharing videos on YouTube? 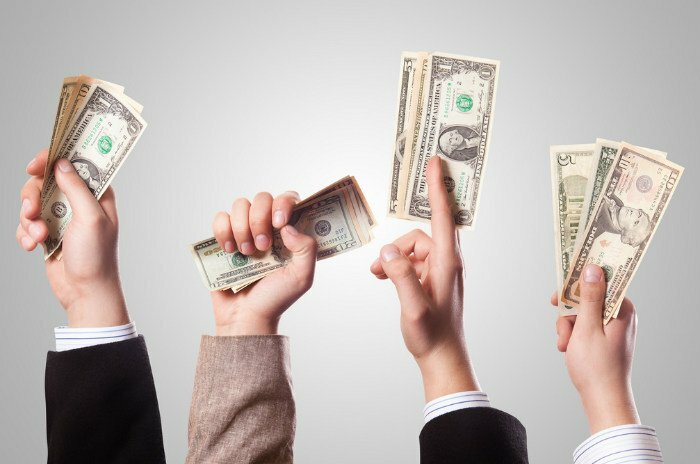 If the answer is “make money,” then prepare to strictly abide by the rules. That means only uploading advertiser-friendly videos. It’s worth noting that you’ll be a happier YouTuber if you upload videos for fun rather than profit. Thanks to YouTube’s bid to be more transparent, you’ll be notified via email if a video gets demonetized. “Dr. Aaron Carroll runs a channel dedicated to healthcare policy and research and discovered this week that 27 of his videos were demonetized and had been for months. 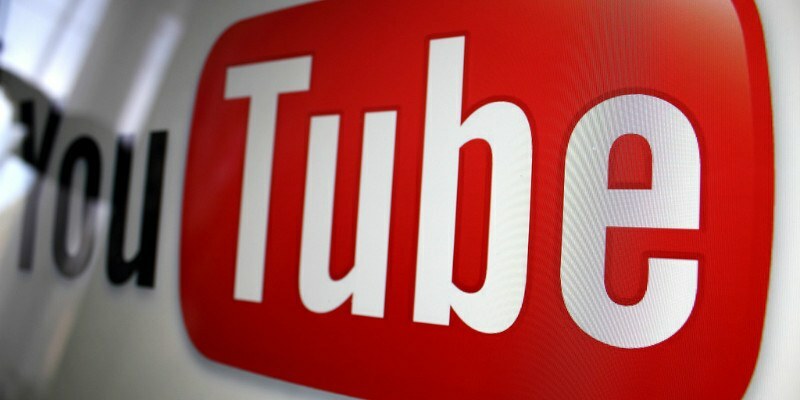 YouTube has now re-monetized all of the videos. Like Dr. Caroll, you, too, can appeal erroneous demonetization by Youtube. First, go to your dashboard page and scroll to the bottom. Then click on the “Help” tab. 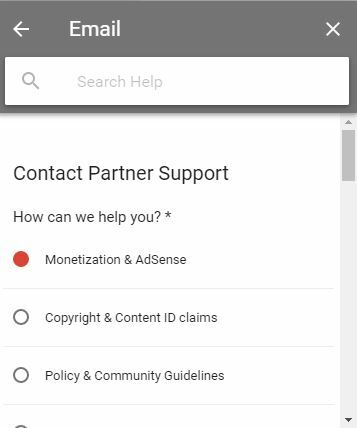 Carefully explain your demonetization issue and offer up all relevant information. Wait a few days. 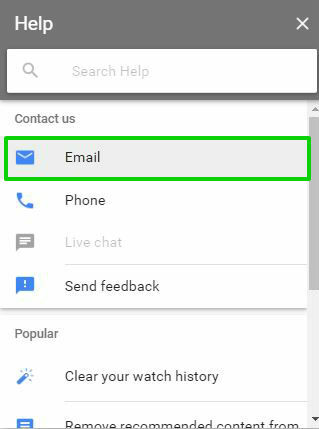 You should receive a message that your videos are up for review. At that point, if there was a mistake, monetization should be restored. If that doesn’t happen, it’s because your videos aren’t advertiser-friendly. Remonetization means making the required changes. In the long run, YouTube’s transparency policy is better for everyone. 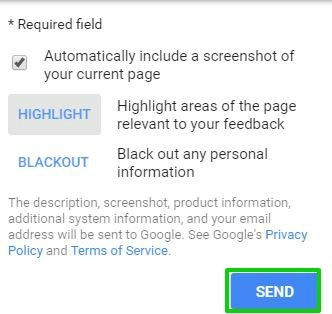 Not only will you know if a video is demonetized by YouTube, you’ll have options to restore it. 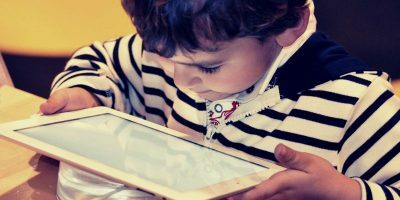 As long as you follow the rules, are mindful of content, and keep on top of policy changes, you should be fine. How do you feel about YouTube’s demonetization controversy? Share your thoughts below! 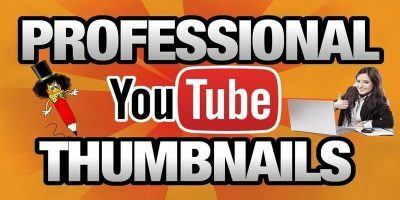 No wonder some youtobers that are actually pretty popular, earn practically nothing. Well, this just means censorship will be a bigger thing now. Speaking of which, If for example I censor all the swearing in the video with sound of birds chirping. Will the video still be demonetized?